Cut protection you can feel! Cut protection plus dexterity is what you need to complete the task. 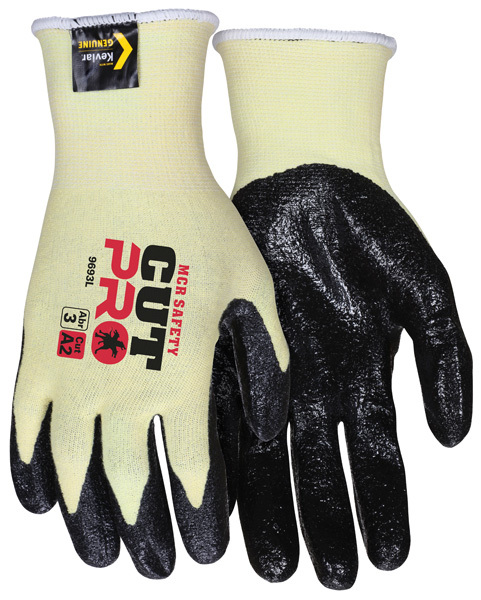 This 15 gauge stretch Kevlar® shell and light nitrile foam palm and fingertips give you a softer and more flexible option in cut protection. Treated with Actifresh® to help prevent odor and bacteria.